Flat, galvanised wire staple. Ideal for breather membrane, building paper and insulation. Suitable for hand and electric staple guns and hammer tackers using 140, T50 or G type staples.  Tacwise 140 Series Heavy Duty Staples Galvanised 14 x 10.6mm 5000 Pack is rated 4.3 out of 5 by 30. Rated 5 out of 5 by Barneysmum1 from Strong staples Good strong staples at a reasonable price and fit the stapler! Rated 3 out of 5 by orchard11 from staples A bit pricey for staples but you do get 5000 and there do the job. No snagging or twisting. Rated 2 out of 5 by ianhdiyer from Tacwise heavy duty staples Bought these staples along with the Tacwise Stapler as an urgent job to get underlay down prior to carpet being fitted the next day. Within 50 staples being used I had three jams in machine where staples had snapped. On pulling the next batch of staples from box, they had been pressed out of shape, so were useless. I continued with others, but the faulty box will be going back to screwfix for replacement. I have all faith in Screwfix and they will be replaced. Rated 5 out of 5 by Chiv22 from Staples for Felt roof These Staples were absolutely perfect for putting on the new felt for my children's playhouse. So-much-so, that I am now re-roofing my garden shed. I did not have one staple snare in the machine I was using and there were no losses whatsoever. Now, I think that's pretty good.! Rated 5 out of 5 by Anonymous from Excellent value Needed to fix heavy gauge wiring to my kiddies guinea pig (palace) cage and these saved me having to buy a much more expensive staple gun. Good product, would buy again. Rated 4 out of 5 by TheShield from Good value staples Bought these to go with my new staple gun, good choice of sizes and the biggest size (14mm) fastened weed membrane to slate battens no problem.